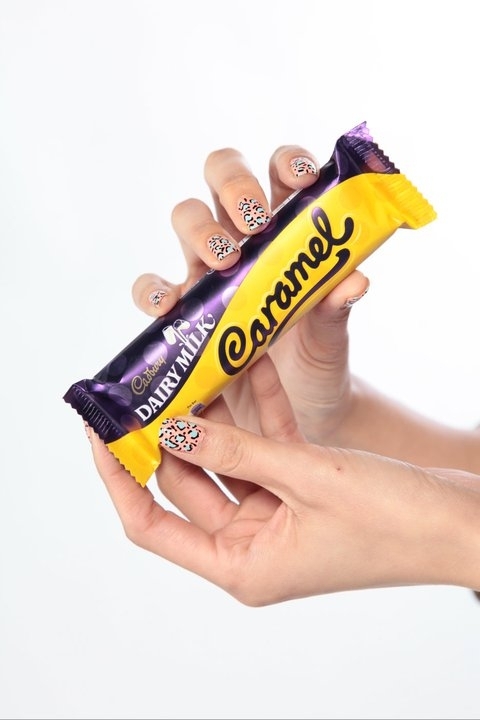 Q: Do you fancy hand modelling for Cadbury’s? Here’s a wee sneak preview. Three Small Apples flexes the elbow grease. 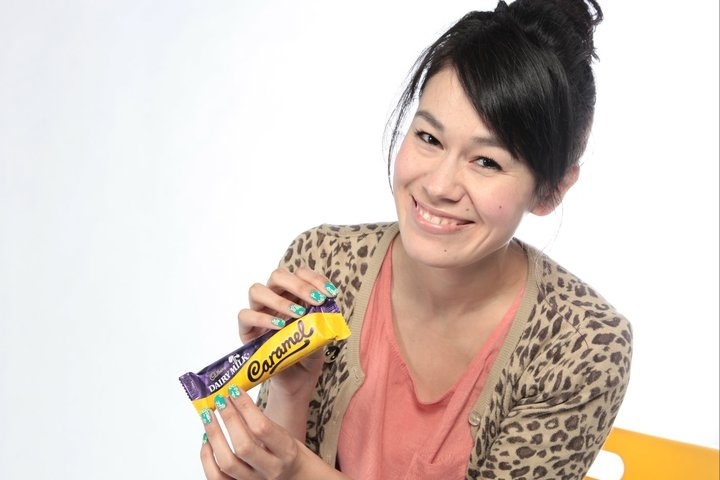 Who doesn’t hold a chocolate bar with 2 hands these days? More chocolate, pictures, nails and nail art to follow… nom nom nom. This is amazing! It’s a secret dream of mine to be a hand model ever since i found out my great aunt used to be one! hehe love the nails!! This is SO you!!! Fabulous!